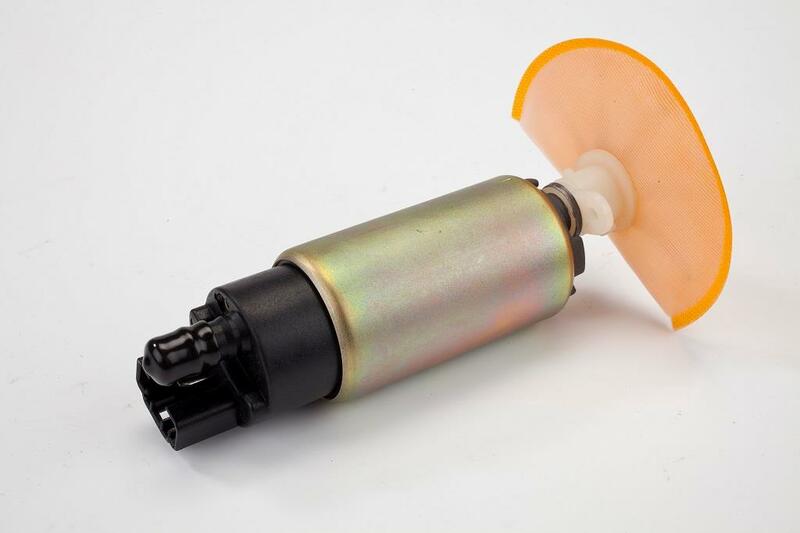 What’s good about the Fuelperformance XT660R fuel pump? It’s worked perfectly. My son Fred and I restored a Yamaha XT660R which had been to the Himalayas and back, and then sat in a garage for six years. The tank was choked with rust and stale fuel, and the stock Yamaha pump was kaput. My local Yamaha dealer explained that a new one was £330, which seemed a bit salty. I de-rusted the tank with a battery charger, washing soda solution and three days of electrolysis (steel anode suspended in the solution, negative croc clip on the tank, regular cleaning of the anode until the reaction stopped three days later), and fitted the Fuelperformance pump. The whole setup has been flawless ever since. Fuelperformance do fuel pumps and associated gubbins for 761 injection and carbed bikes and I’d recommend them wholeheartedly. It takes a while to figure out the website. Typing the bike name into the search window seems to be the best way to find what you want. The pump strainer wasn’t as good a fit as the original so I cleaned and kept the Yamaha one.